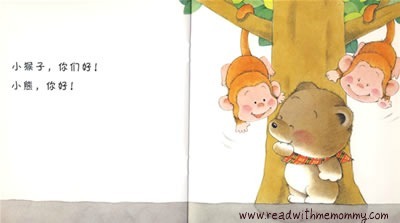 Little Bear Series is a very popular series of chinese books. 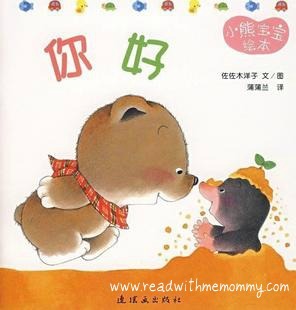 A Japanese original, this series has been translated into Chinese and is suitable for children of 1 years old and above. A compilation of 15 short stories revolving around our everyday activities, such as sleeping, eating, saying hi, wetting the bed, etc. is. This is one of the bestsellers in our store, and has received raving reviews from the media. 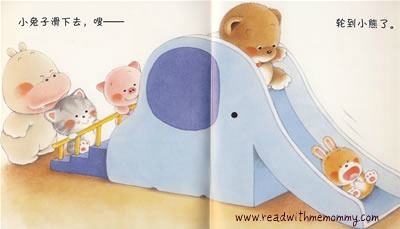 Each set comprise of 15 soft cover books. I can wear my shorts! Let’s go for a stroll.